Salvatore Lacagnina has been participating in the Occupy Atopos Residency from May 1 to July 30 2017. He is the initiator of Studio14 together with Paolo Do as part of documenta 14. Lacagnina studied contemporary Italian literature at the University of Bologna and has worked as an editor in Milan. From 2008 to 2016 he headed the artistic program of the Swiss Institute in Rome with venues in Rome, Milan, and Venice; an emphasis of his program was to challenge the notion of national borders implicit in such an institution. As part of the program he collaborated with Kunsthalle Basel for the exhibition Strange Comfort (Afforded by the Profession) , 2010, which was cocurated with Adam Szymczyk and took place at various sites in Rome and in Basel. He also contributed to the Solidarity Actions of the 7th Berlin Biennale, 2012, developing a series of projects that explored relationships between art and political movements in Rome, Geneva, Warsaw, and Kiev and that experimented with unorthodox networks between formal and informal institutions. 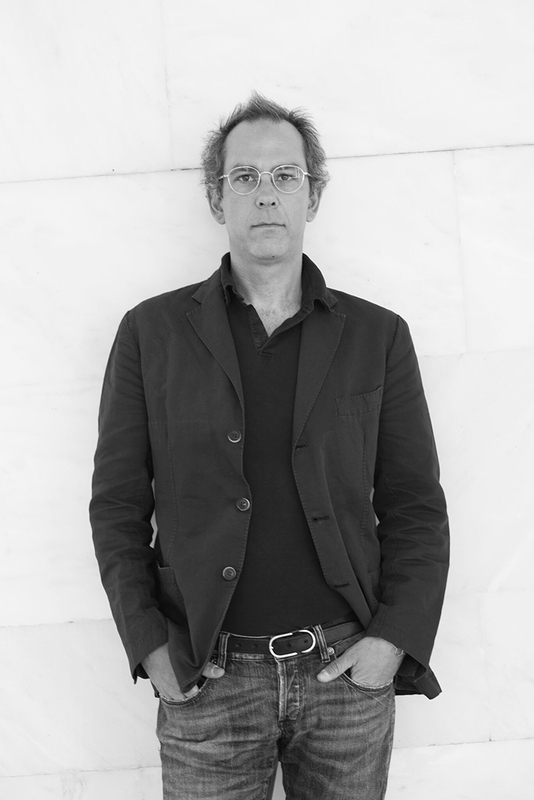 From 2001 to 2008 he was the Director of the Galleria Civica d’Arte Contemporanea Montevergini, Syracuse, whose program was also part of the 5th Berlin Biennale. In 2013 he cofounded Studio Roma, a collective program and joint research project conceived to challenge the spaces, timeframes, formats, and hierarchies of contemporary research and disciplinary specialization.